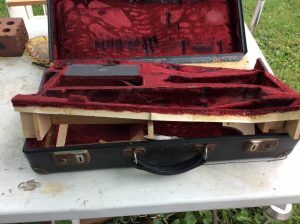 Get Your Case Repaired Or Renovated. 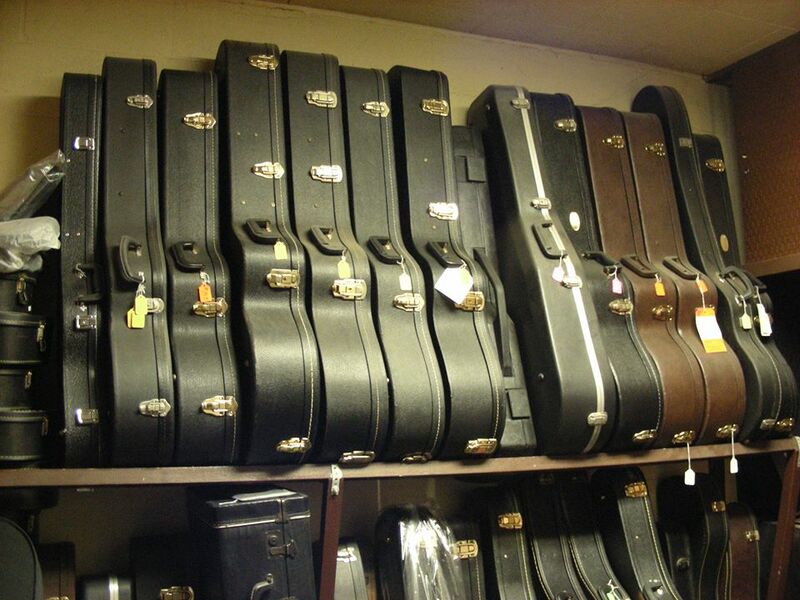 We Fit New Handles, Hinges, Latches, anOther Hardware Items As Well As Case Renovations. 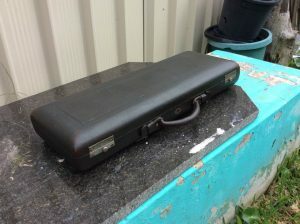 GET CLAUDE ON YOUR CASE! 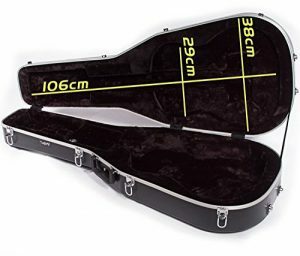 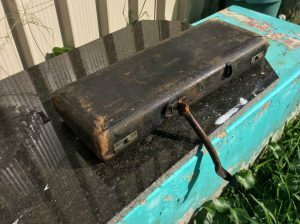 From this page you can get great budget instrument cases sourced from the new Amazon.com.au. 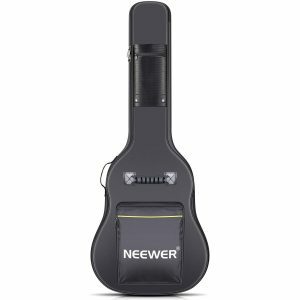 You wont believe the price on these well built cases and shipping is a breeze. 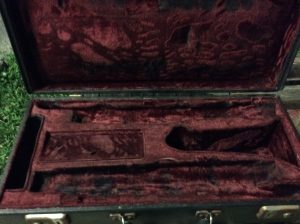 Scroll down page to browse. 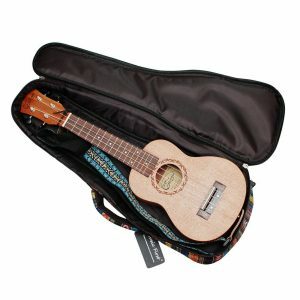 It is made of top quality wood and leather, waterproof, wear-resistant and durable. 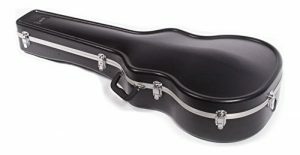 Designed for 41; classical acoustic guitars. 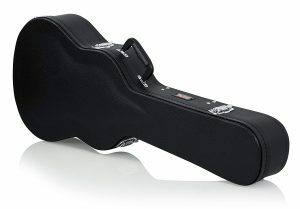 Soft thicken plush lining for no damage to your guitar and better protections. 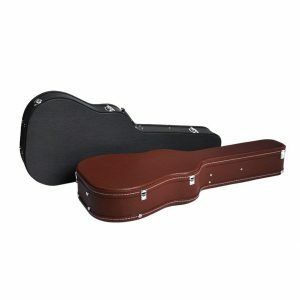 Lockable wood hard case with plush lined interior that includes extra neck and bridge padding.